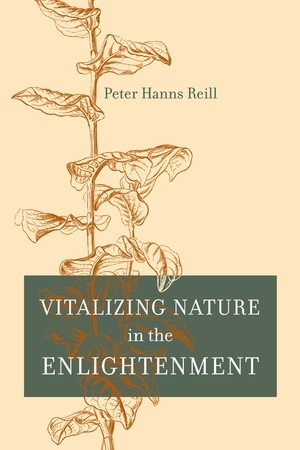 Peter Hanns Reill is Professor of History and Director of the Center for Seventeenth and Eighteenth Century Studies at the University of California, Los Angeles, where he is also Director of the William Andrews Clark Memorial Library. Reill is author of The German Enlightenment and the Rise of Historicism (1975), and editor or coeditor of What's Left of Enlightenment? A Postmodern Question (2001), Wissenschaft als kulturelle Praxis, 1750-1900 (1999), Encyclopedia of Enlightenment (1996), and Visions of Empire: Voyages, Botany, and Representations of Nature (1996). Reprise: What Is Enlightenment? What Isn’t Enlightenment?